If a neuron has sustained activity over a long period of time (visual stimulus, stress, etc.) it can change the type of neurotransmitter that it makes. This gives our neurons many languages to communicate with and makes our brain more adaptable. Nick Spitzer explains this neurotransmitter switching and how that process impacts our physical abilities, disease processes, and more. 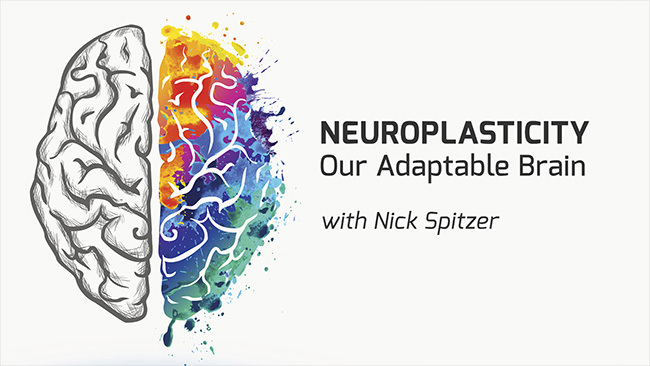 Watch Neuroplasticity: Our Adaptable Brain with Nick Spitzer. Click here for more programs from the Brain Channel.